This filter mount can be added to the 410 series lenses to allow an external filter (such as band-pass or polarizing filter) to be added to the system. The filter mount works with lenses with 35mm front barrel diameter and is held in place with 3 sharp point set screws. It will accept filters with M55x0.75 threads. Filters are not provided by Theia Technologies. 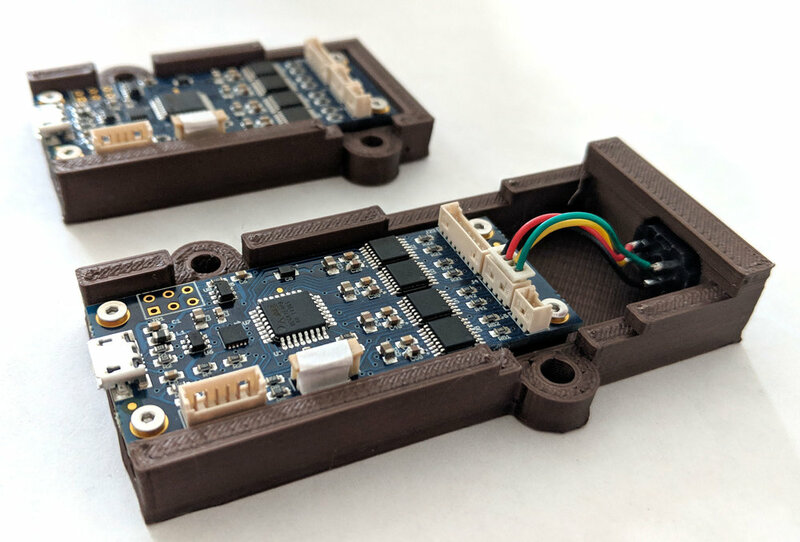 For ease of evaluating Theia’s motorized lenses Theia offers a motor control board. This board allows the user to control zoom, focus, P-iris, and IR cut filters (there is no control for DC autoiris lenses). For evaluation, we offer a Windows based test program to communicate over USB. You may also communicate over i2c or UART from within your own program. Details are covered in the instruction manual from the link below, as well as CAD model and drawing of the board. There are 2 options for the controller board. Choose the correct model based on your lens. The board is intended to be used as an evaluation board in industrial and laboratory settings. Any use in a production environment will require the customer (you) to fully evaluate the functionality, lifetime, environmental, and other specifications and to apply and obtain necessary certifications. The evaluation software is provided as is and without warranty. Any software we published (source or compiled) that is intended to control the motor controller boards from other hardware (i.e. PC, Raspberry Pi) is given for demonstration purposes only with no usefulness or functionality expected or implied. You are free to use it as they see fit - free of charge - but by such use you are accepting full responsibility for any consequences of such use, including but not limited to any financial obligations. This kit allows the thumbscrews of the 410, 610, and 1250 lenses to be replaced with set screws. These set screws allow the overall diameter of the lens to be decreased while allowing increased vibration resistance for the lens. The kit includes 2x M2x5 set screws, 2x M2x7 set screws, 1x M2x5 button head screw and Allen keys. 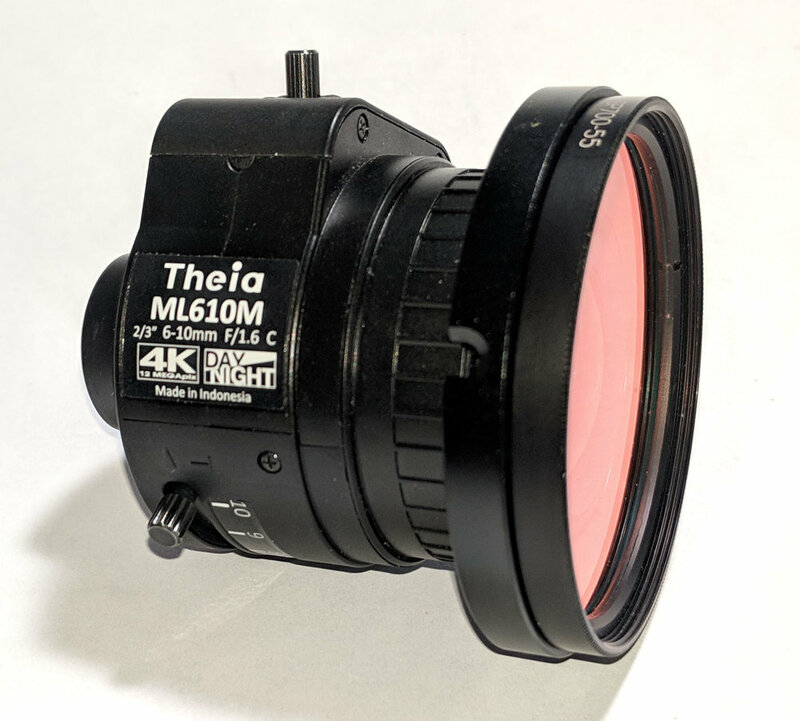 Either kit can be used to replace the iris thumbscrew of any of Theia’s lenses.